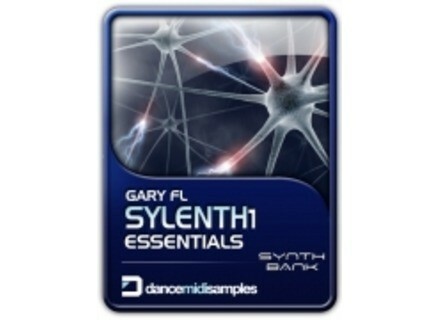 Gary FL Sylenth1 Essentials Soundset, Other CD & Sound Bank from Dance Midi Samples. Dance MIDI Samples has announced the release of Gary FL Sylenth1 Essentials Soundset. Priced at £9.99 this bank features 64 presets aimed at breaks, club, trance & electronica production for LennarDigital's Sylenth1 synthesizer plug-in. Prime Loops Essential Drum Loops Over 1GB in weight, Essential Drum Loops Combo Pack is a selection of Prime Loops' best-selling Drum Loops Sample Packs, with 850+ Professional Drum Loops at a special discounted price. Univers-Sons Electric Toy Museum Multi-sampled in 24 bits / 96 kHz, "each instrument sounds authentic and soulful", the company assures.